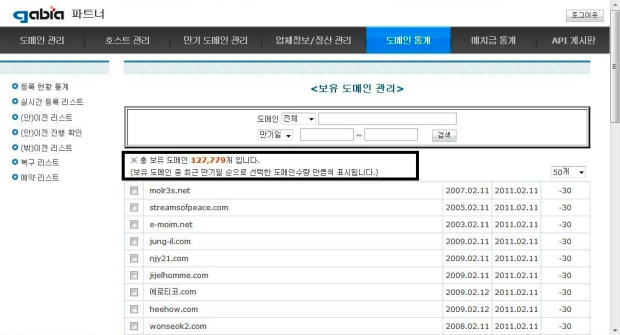 South Korean domain registrar Gabia hacked,100000 domains and 350000 users data exposed ! 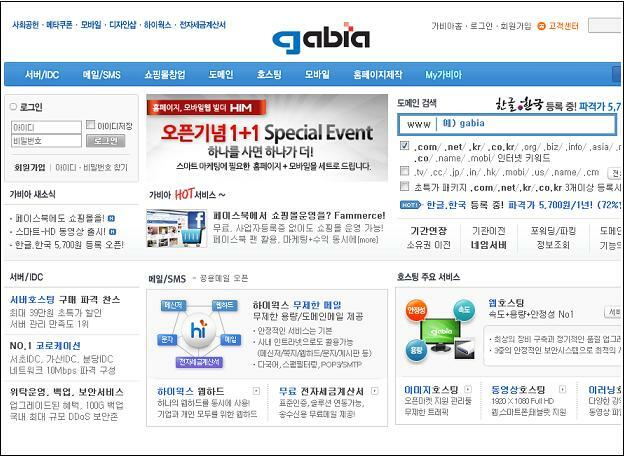 Gabia a South Korean domain registrar was hacked on Saturday, affecting the online connection with 100,000 registered domains, according to a report Monday by the Korea Herald. This hack exposing over 100,000 domains and 350,000 users data. The information included names, user IDS, passwords and registration numbers.The website of HSBC Korea was also hacked, paralysing it for over an hour leaving customers unable to access their online banking. There have been 6,000 hacking incidents reported to the state-run Korea Internet Security Agency this year, according to the report. The hacker, known as ‘TG’ defaced pages with their Twitter account and picture. It is thought in some cases, data may have been stolen and widespread disruption to services caused. South Korea has suffered many hacks as of late with many concerned at the security of one of the world’s most Internet-connected country.